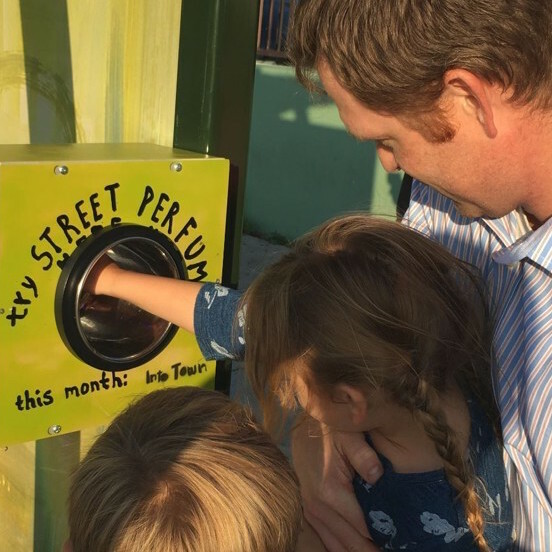 Would you try 'Street Perfume' at a bus-stop….? 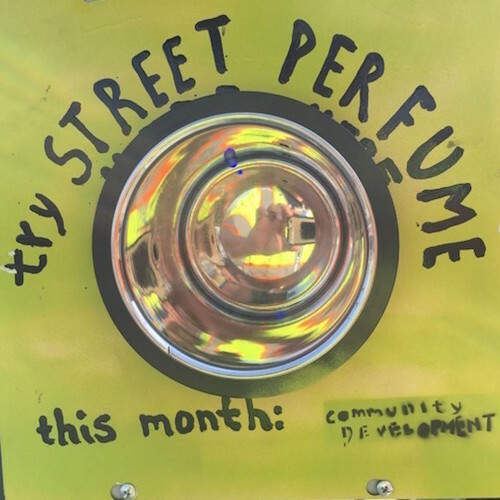 The bus stop is located at Centinela Avenue and Venice Boulevard, where the perfumes will be available to try throughout August. With a counter logging roughly 500 ‘arm-pokes’ in to the machine thus far, we rather hope something similar will make its way to the UK… and we’d be first in line to try!